Used for brake type wrapping machines with film thickness ranging from 20 ~ 30um. 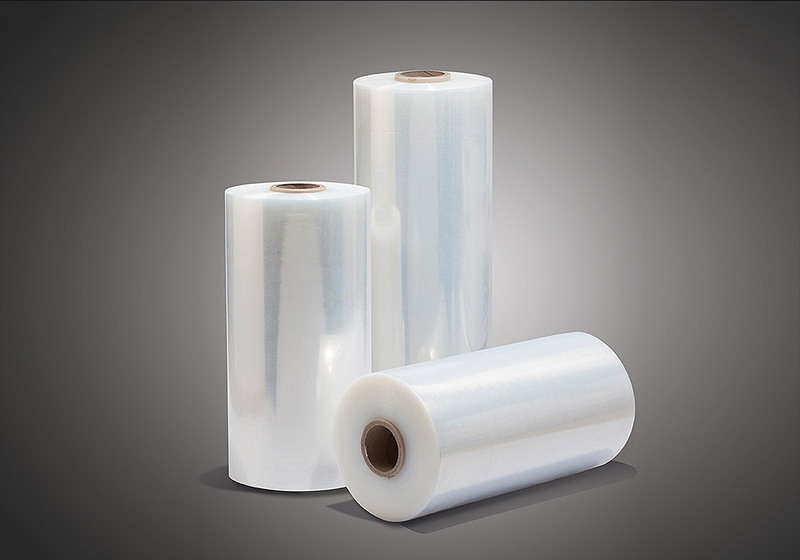 General purpose wrapping from medium to heavy loads with sharp protruding corners/edges. For applications in low rpm turntable wrappers with suggested pre-stretch between 150~ 200%. Suitable for types A, B & C loads and all wrapping applications. 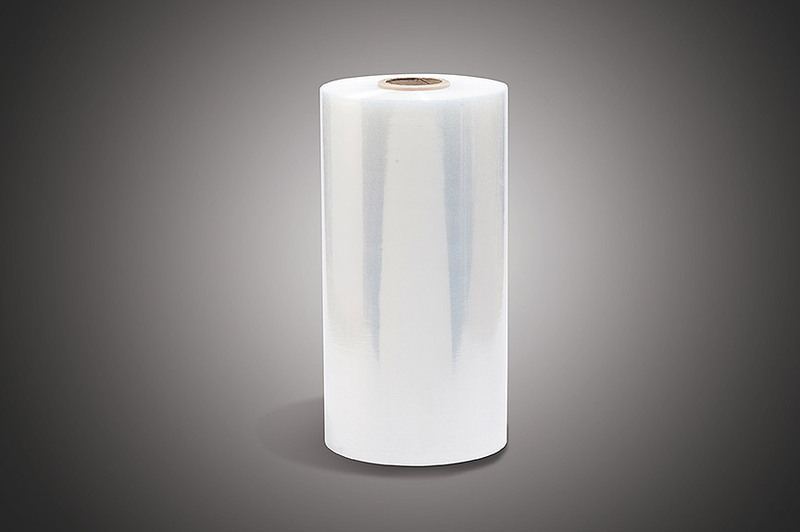 Used for power stretch wrappers with film thickness ranging from 15 ~ 30um. Specific for light to heavy loads which require strong holding force, good clarity for bar coding, good puncture resistance and excellent load stability. 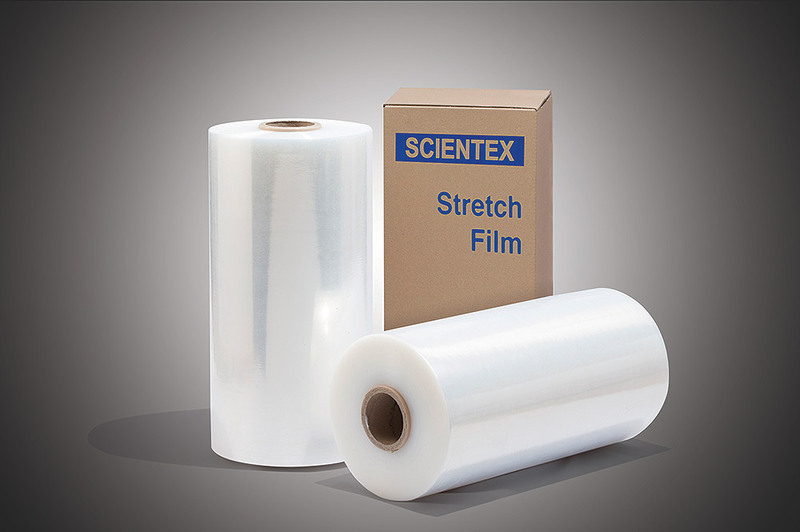 The higher pre-stretch percentage provides more cost savings than standard film due to its lower film cut weight cost. For applications in medium rpm turntable wrappers and low rotating arm type wrappers with suggested pre-stretch between 220~ 250%. Suitable for types A, B & C loads and all wrapping applications. 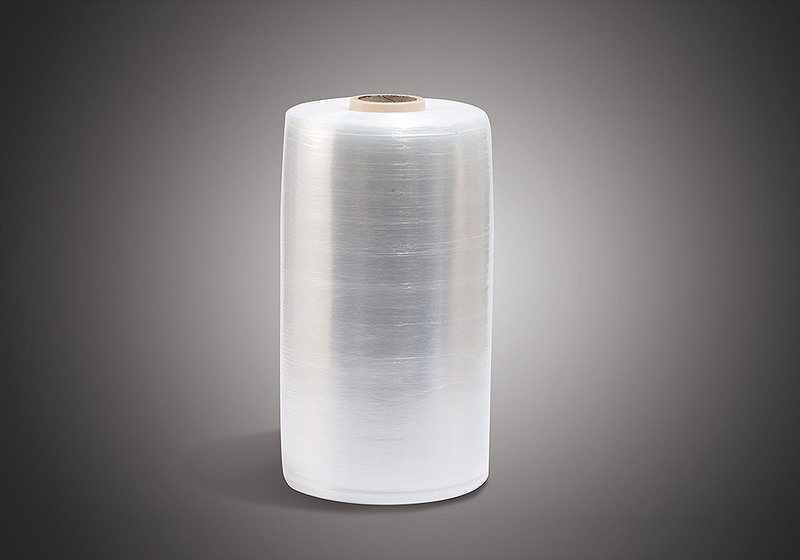 Used for high speed power stretch wrappers with film thickness ranging from 12 ~ 30um. Specific for medium to heavy loads which require stronger holding force for superior load stability with excellent puncture resistance and good clarity for bar coding. 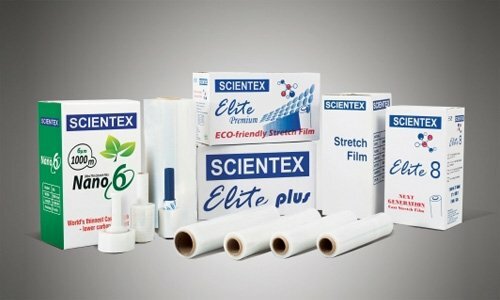 Provides lower cost per pallet wrap due to its higher stretch percentage. For applications in high rpm turntable wrappers, high speed rotating arm and ring wrappers with suggested pre-stretch between 250~ 280%. 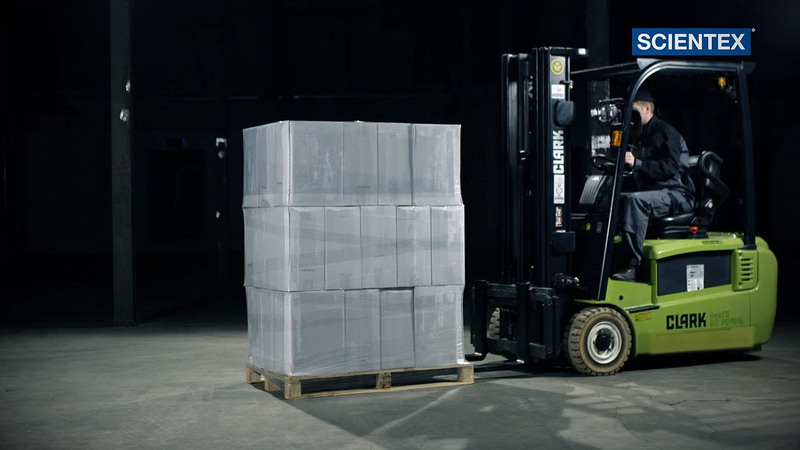 Suitable for types A and B loads and all wrapping applications. 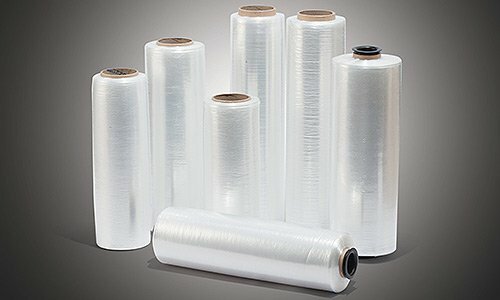 Used for brake type and low rpm power stretch turntable wrappers with film thickness ranging from 12-8um and 6 um. 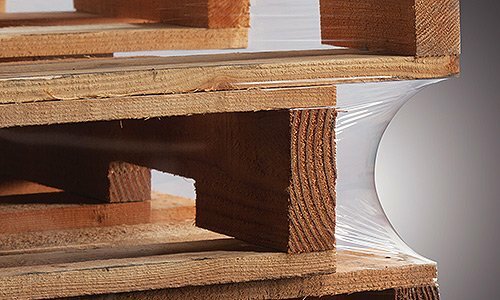 These down gauge films have unrivalled benefits compared to standard machine films due to cost savings benefits through the use of lesser film to wrap each pallet measured from the cut-weight. 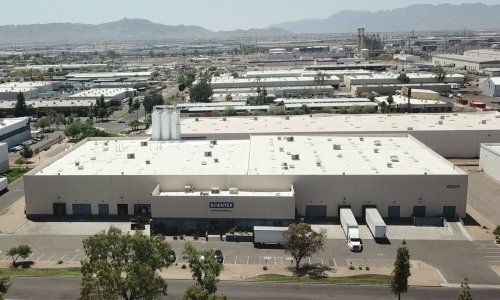 Target to replace standard machine films which are of greater thickness. Suitable for type A load with holding force for boxed products. 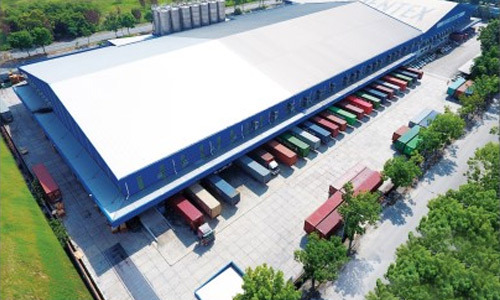 Provide good load protection for goods which are sensitive to load crushing. 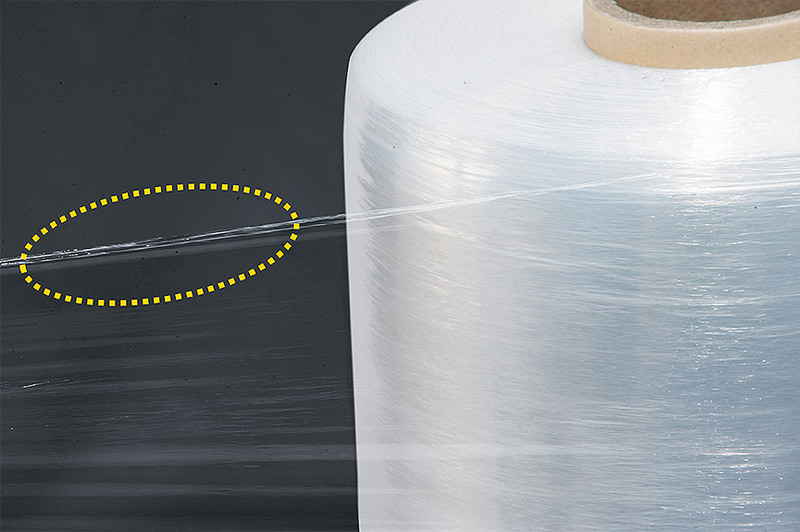 Specially engineered films designed for the ELITE and NANO 6 products which seek to protect rolled edges from cuts or damage while dropping or during pallet wrapping process. Used for brake type and low rpm power stretch turntable wrapping machine with film thickness ranging from 12-8um and 6 um. The down gauge films have unrivalled benefits compared to standard machine films due to its cost savings benefits through the use of lesser film to wrap each pallet measured from the cut-weight. Target to replace standard machine films which are of greater thickness. Suitable for type A load with improved holding force for boxed products. Provide good load protection for goods which are sensitive to load crushing.